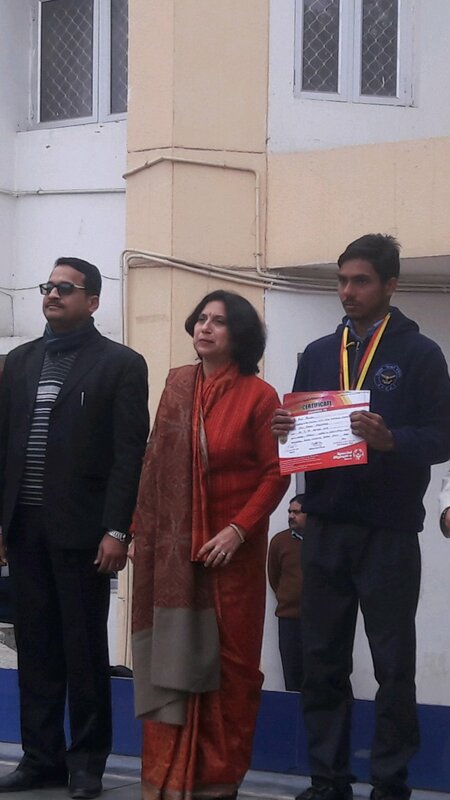 Amit poswal attended National Cycling Championship conducted by Special Olympics Bharat at Ranchi (Jharkhand) from 03 Jan to 08 Jan 2018. He won a Gold and Silver medal in 01 km and 02 km Cycling events respectively. 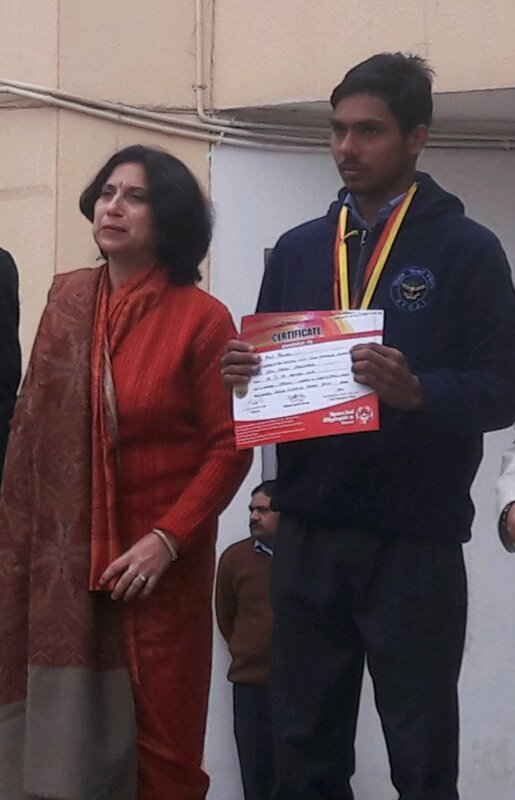 His achievements were appreciated by all and he is a probable candidate to present India in the International Special Olympics meet which is to be held in 2019 at Abhu Dubai.